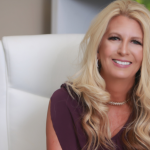 Anita Lorelli, Founder and President of the EnvisageRenew, a natural facial toning device that uses resistance and vibration for excellent facial tightening joins Enterprise Radio to discuss bringing a product to market. 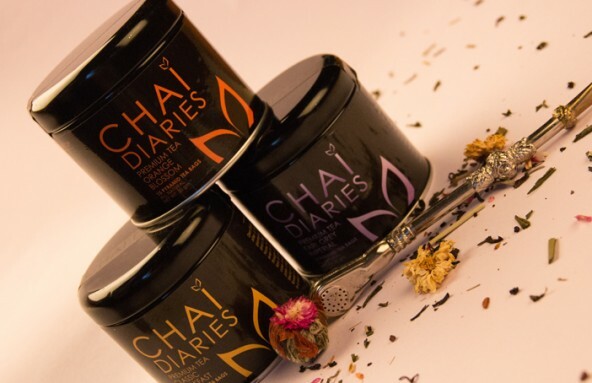 Ami Bhansali, Founder and CEO of Chai Diaries, a premium brand of whole ingredient, loose leaf teas joins Enterprise Radio to talk about her entrepreneurial endeavors and journey. 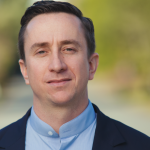 Eric Poses the Founder of All Things Equal, Inc., makers of Loaded Questions® and a series of other commercially successful games for creative minds joins Enterprise Radio. 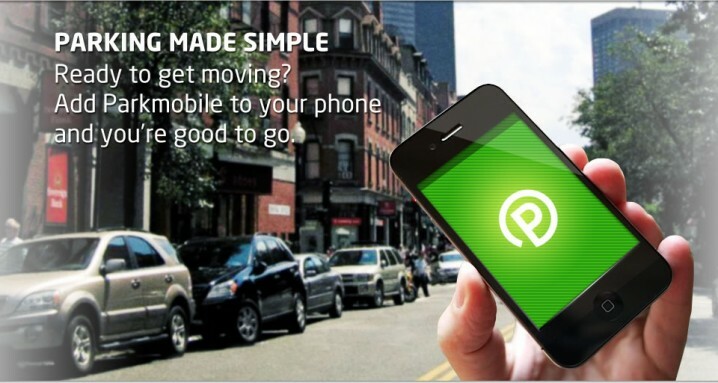 Laurens Eckelboom, Chief Strategy Officer of Parkmobile, the leading provider for on-demand and prepaid mobile payments, including bookings and reservations for on and off street parking joins Enterprise Radio and the Mobile App Channel. Vic Pelonquin, serial entreprenuer, inventor and the creator of Vertical Organizer joins Enterprise Radio. 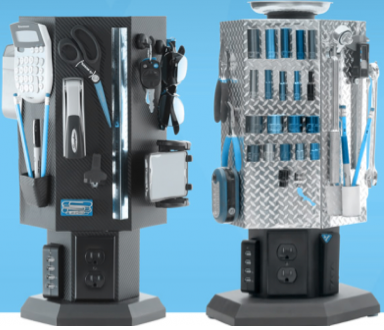 Vic Pelonquin invented the Vertical Organizer to solve everyday organization problems in the home and office. 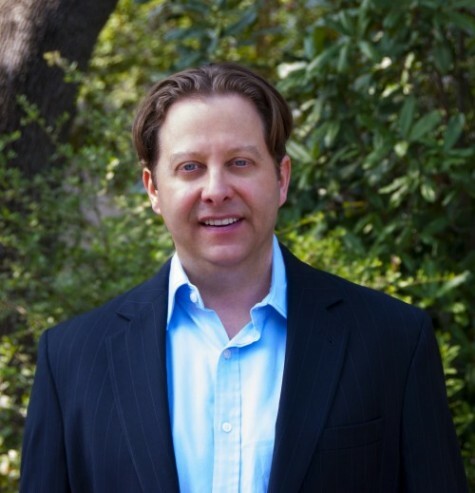 Clint Carnell, Executive Chairman of Body by OrangeTwist, an exciting new lifestyle brand that a offering FDA cleared innovative aesthetic treatments such as body shaping, skin tightening and wrinkle reduction which recently launched its first location in Costa Mesa, California joins Enterprise Radio. 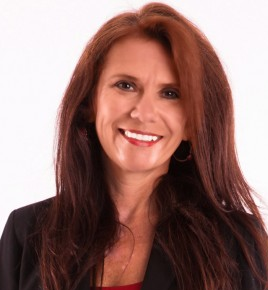 Connie Certusi, Executive Vice President and General Manager of Sage Small Business Solutions at Sage North America once again joins Enterprise Radio. 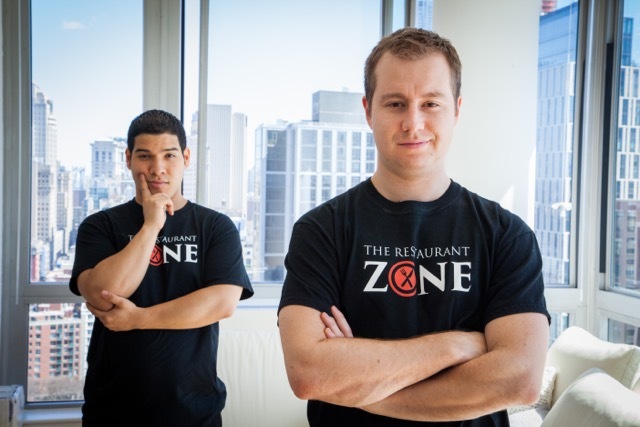 Matthew Rodgers and Kenny Benavides, Co-Founders of The Restaurant Zone, an online classified ad platform specifically for the restaurant & food industry joins Enterprise Radio. 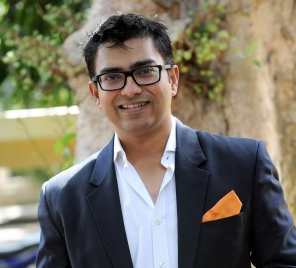 Suchit Bachalli, President of Unilog, a global technology company which specializes in enriched product catalogs and e-commerce solutions for the B2B market joins eCommerce Radio. 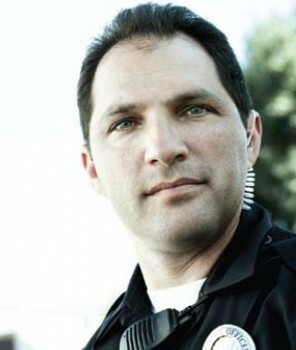 Howard Horwitz, a 22 year veteran police officer and Founder of Tatjacket that provides tattoo cover-up and tattoo care products to customers worldwide joins Enterprise Radio.